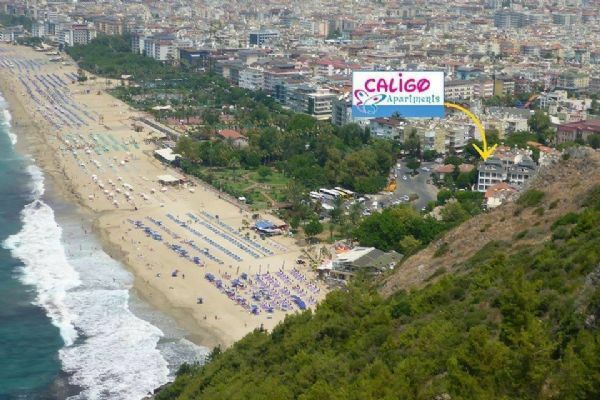 Caligo Apart Hotel welcomes you to Alanya. 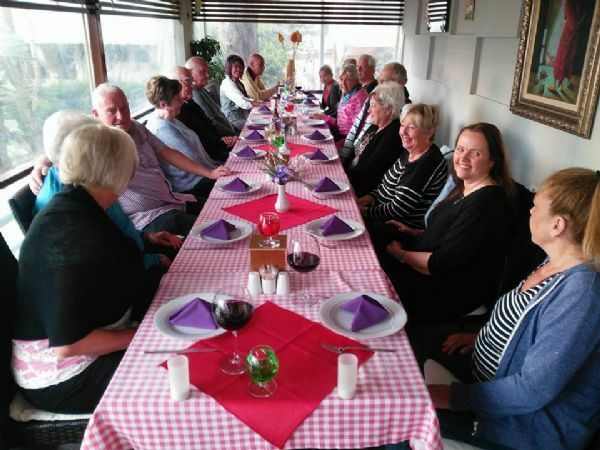 We are a big family here in Caligo :) and we will be very happy to serve you during your stay. Caligo has an exellent location. 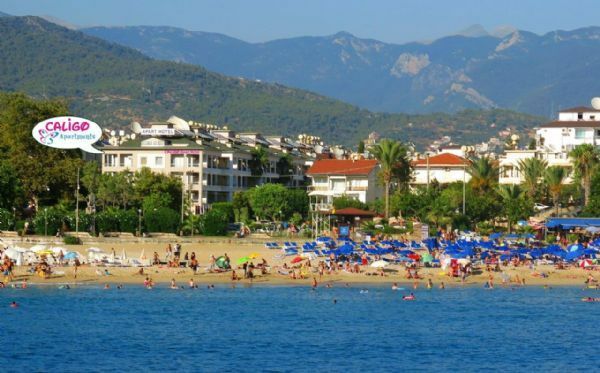 Only few minutes walk to lovely Kleopatra Beach and few minutes walk distance to heart of town to harbour area. The Cleopatra Beach ; it is the most famous beach located at the west side of castle with fine sand. Number of floors : 4 including ground flor. Apart complex is of 5 seperate blocks with elevator, 10 aparts and 4 Studio, totaly 14 units in each block, totaly 65 un detail..
Turkish, Norwegian, Swedish, Danish, German and Russian TV channels in a big screen TV in restaurant area. Restaurant with pool bar ; Serving delicious local and international food and quality drinks. Free wireless internet at restaurant a detail..